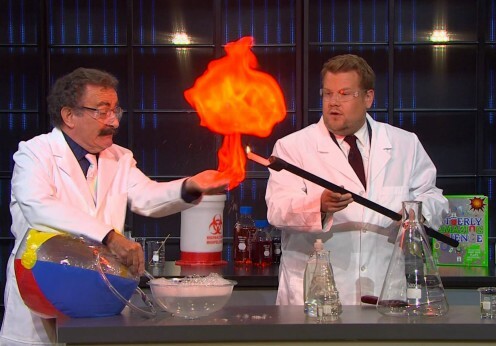 James welcomes back Professor the Lord Robert Winston to The Late Late Show to conduct science experiments using fire, liquid nitrogen, ice cream ingredients, graham crackers and a 55-gallon drum. 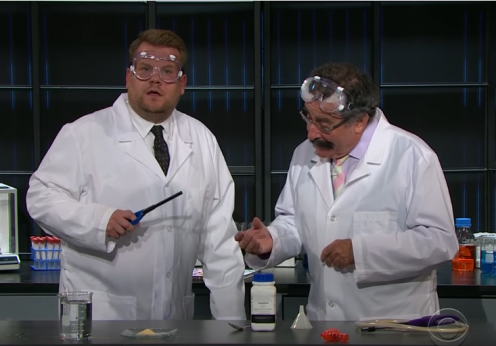 We know it may have been on at 4am in the UK, but did anyone catch Genesis Research Trust Chairman Professor Robert Winston on The Late Late Show with James Corden? 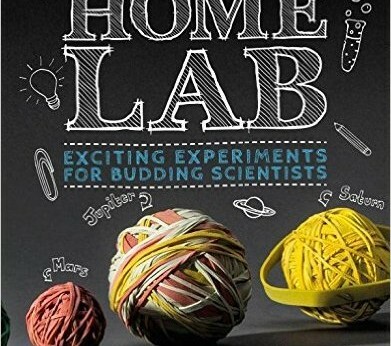 The pair did some pretty interesting experiments which make for an entertaining watch! 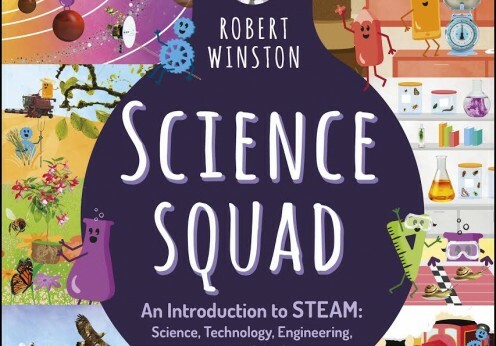 Robert will be speaking at the Octagon Theatre in Yeovil as part of the Yeovil Literary Festival on Sunday 1 November 2015. 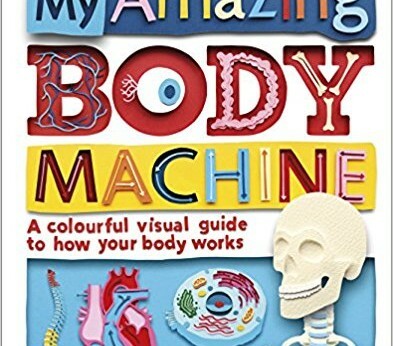 He will be speaking on What Makes Us Happy: Reading the Human Mind. 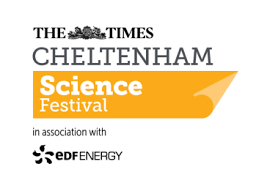 To find out more information and to buy tickets, please visit the Festival website.